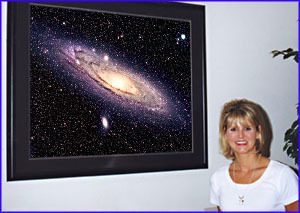 For over twenty years Galaxy Photography has supplied to the astronomical community high quality prints. Galaxy Photography now takes all orders via PayPal. Click the "Add to Cart" button under each image.